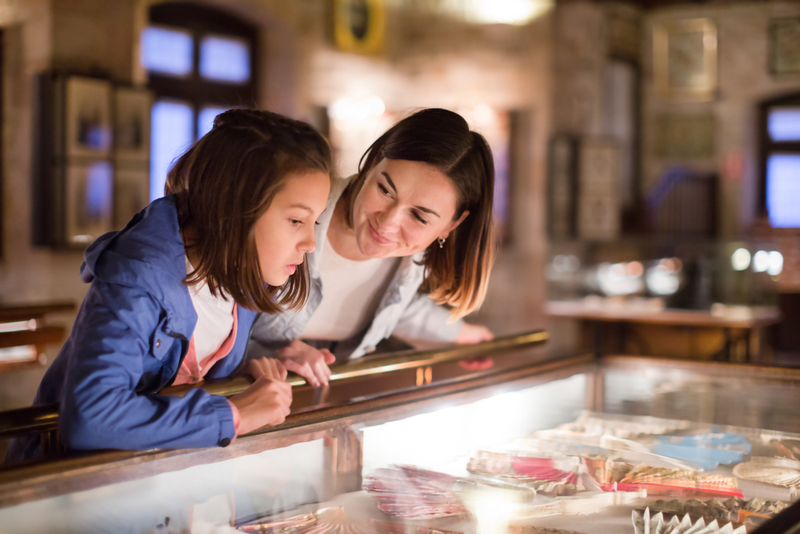 Tourists visiting London for the first time are likely to head straight to the centre of the UK capital to explore all of the attractions that Westminster has to offer. But if you want to head a little further off the tourist trail, there are plenty of quirky neighbourhoods to explore in and around the city centre. 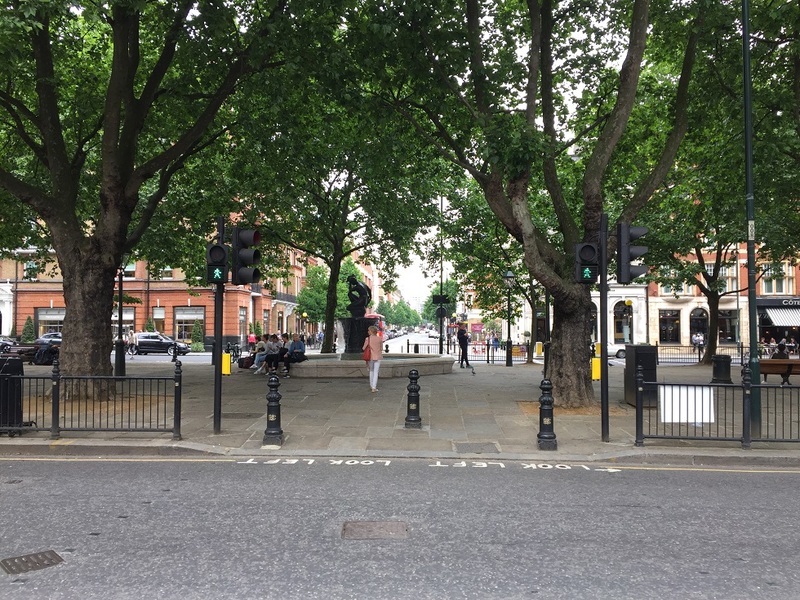 If you’re staying at one of the luxury hotels in Bayswater, such as the Grand Royale London Hyde Park hotel, each of these areas can be easily reached by Tube, bus or taxi. Rom-com fans may have a particular view of Notting Hill thanks to its central role in the 1999 Hugh Grant and Julia Roberts film named after the neighbourhood. The pastel-coloured terraced houses and independent shops that featured prominently in the movie can indeed be seen here, but visitors may be surprised that Notting Hill is not just inhabited by members of the upper middle class and the rich and famous. 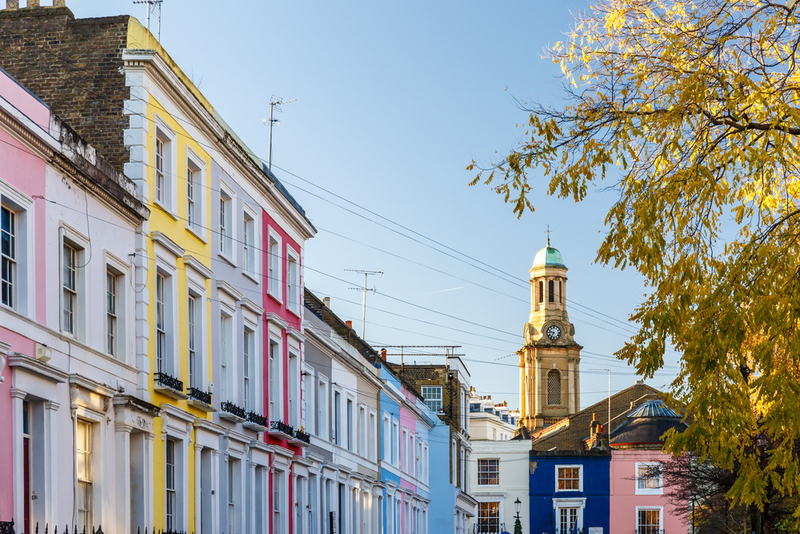 In real life, Notting Hill is a vibrant and diverse community, something which is celebrated in a sea of noise and colour at the annual Notting Hill Carnival, which takes place over the August Bank Holiday weekend. The neighbourhood is also home to the Portobello Road Market, where you can find a wealth of antiques, second-hand books and vintage leather goods. 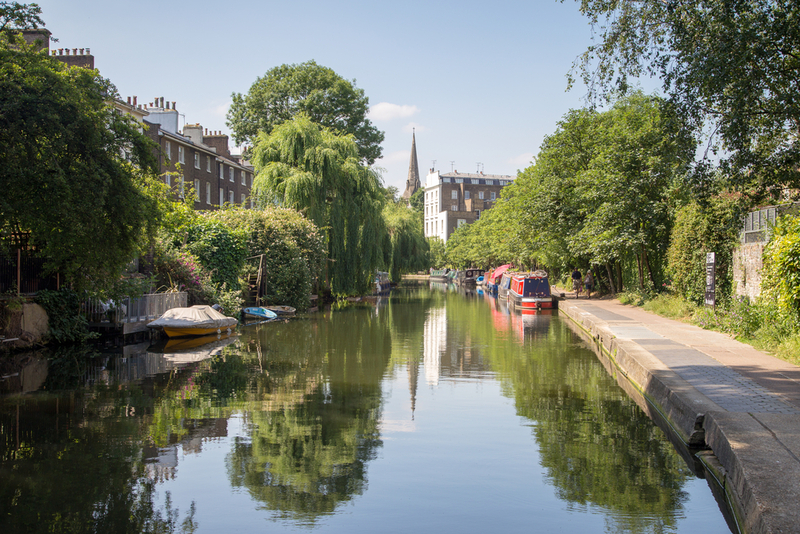 Shoreditch in the borough of Hackney is one of London’s most up-and-coming neighbourhoods. This relatively young and extremely creative community is filled with street art, skate parks, vintage clothing shops, street food stalls and pop-up boutiques. There’s always something new happening in Shoreditch, whether it’s a new Vietnamese street food stall popping up or a cafe opening selling just cereal or crisp sandwiches. Street art tours of the local area are a particularly good way to take in lots of Shoreditch and learn more about its subcultures. Afterwards, stop for a drink at the Magic Roundabout, a quirky cocktail bar situated right in the middle of a traffic roundabout. The borough of Chelsea and Kensington is one of London’s poshest neighbourhoods. Take a stroll around the beautiful Kensington Gardens, which surround the palace that is one of the British royal family’s official residences, or take in a football game at Chelsea’s ground Stamford Bridge – although this is technically in nearby Hammersmith and Fulham. Many famous figures from history have lived in Chelsea over the years; as a result, you can take a walking trail of blue plaques to see their former homes. Properties to check out include those once lived in by Oscar Wilde, James Joyce, Sylvia Pankhurst and Isambard Kingdom Brunel. Camden Town has long been known for its alternative live music scene, which can still be seen in the pubs and clubs in the neighbourhood every night of the week. Camden Market reflects the culture of the area, selling quirky fashion items, as well as handmade jewellery, art, vintage goods and food from around the world. The late singer Amy Winehouse was one of Camden’s most famous residents, having begun her singing career in local jazz clubs before hitting the big time. A statue of the artist is now positioned in the town centre, attracting thousands of her fans every year. Brixton is another up-and-coming neighbourhood that’s well worth a visit. This neighbourhood has a large Caribbean community, which is reflected in local cafes and restaurants and in the types of food you can buy at the local market. The Ashby Windmill is a unique historic landmark that’s fascinating to have a look around and there are plenty of opportunities to catch some live music or comedy during a visit to the area, with the O2 Brixton Academy hosting acts ranging from comedian Jimmy Carr to Richard Ashcroft during summer 2017. 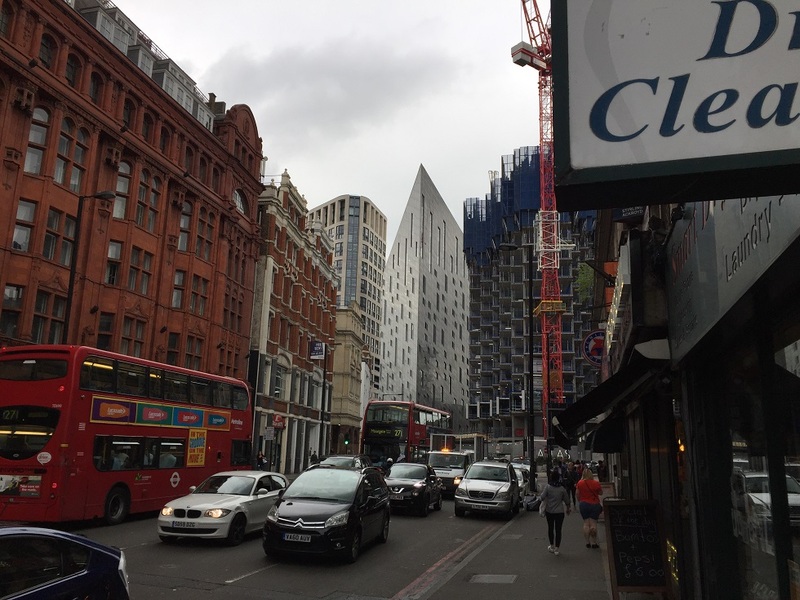 Share the post "Interesting London neighbourhoods tourists need to check out"
Previous article5 brilliant and adventurous experiences in London.